Extra Elusive & Forbidden Planet kick the season off in great style! Home » Extra Elusive & Forbidden Planet kick the season off in great style! Forbidden Planet partnered by Jason Watson won the ‘Matchbook Betting Podcast Rosebery Handicap’. Having looked progressive all winter and unlucky to be beaten by the massively improved Executive Force in a speed test, it was back to winning ways in this valuable and competitive price. Winning off an official mark of 86 he will be in to the 90’s now and Timeform were impressed as they gave him 104p. He has gone from 77 to 104p in a short period of time and he has the physique to improve again. We will look towards a race such as the valuable 12f hcap at Newcastle on Good Friday. It was great to give Jason his first winner since his comeback and in such a nice race. Extra Elusive ran a great race in the ‘Matchbook Magnolia Stakes’. Hoping for a good performance from him after a long lay off he certainly didn’t let us down. We tried him in a hood and he was a lot more focussed on the job in hand, having settled very well. He sat in rear off a strong pace he finished very well to take second, just running out of steam when tackling the progressive winner. It was a stronger race than previous years and Timeform were impressed moving him from 99 to 116. 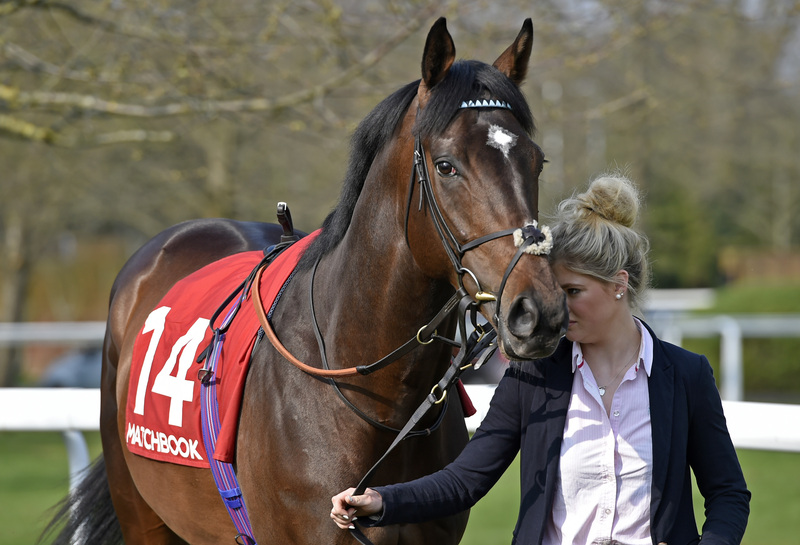 We will look at races such as the Gordon Richards at Sandown and there is a chance he will go further again in time. We were all delighted with the run.